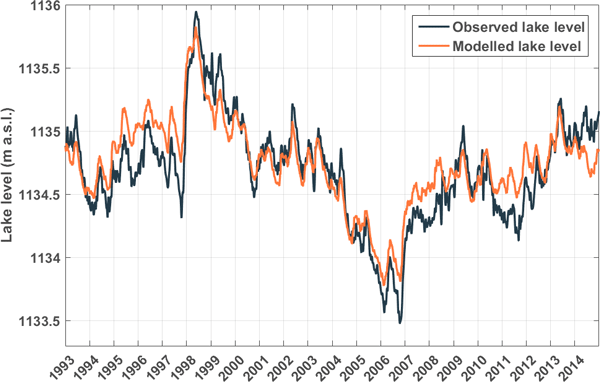 The aim of the special issue is to present new methods of handling lakes in the numerical weather prediction and climate models, and to use these methods to investigate two-way interactions between lakes and the atmosphere in a changing climate. The special issue will bring together specialists in several geophysical disciplines - climate research, boundary-layer meteorology, limnology, biogeochemistry, cryosphere research - focusing on lake-related processes. 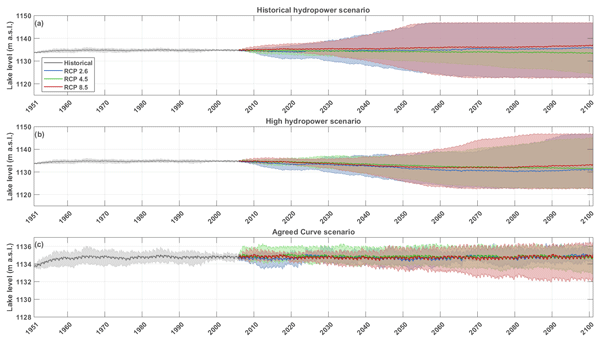 As an outcome, a significant advance is expected in our understanding of the role played by lake systems in atmosphere-hydrosphere interactions. The special issue arises from the "5th workshop on the parameterisation of lakes in numerical weather prediction and climate models", which was held from 16 to 19 October 2017 in Berlin. However, while the special issue was conceived during this meeting, it will not merely be a conference proceeding, but will instead aim to embody the most important advances within our research field during the past few years. The special issue will therefore be open for all submissions within its scope. 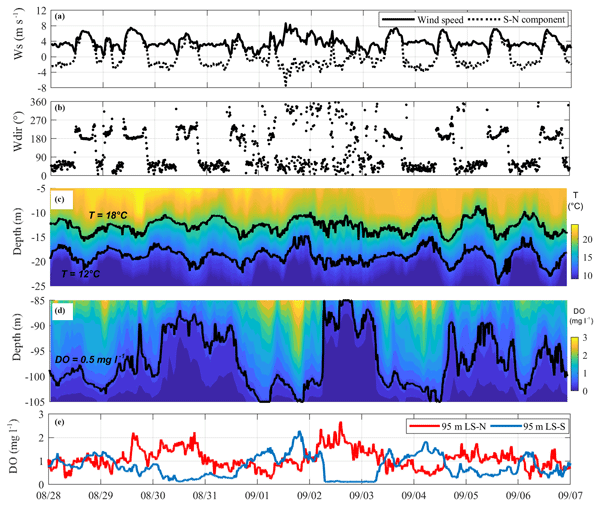 Up to now, little is known on ice thermodynamics and lake-atmosphere interaction over Tibetan Plateau during ice-covered seasons due to a lack of field data. 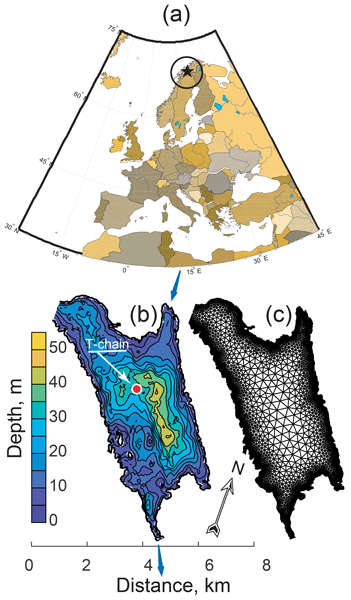 In this study, model experiments on ice thermodynamics were conducted in a shallow lake using HIGHTSI. 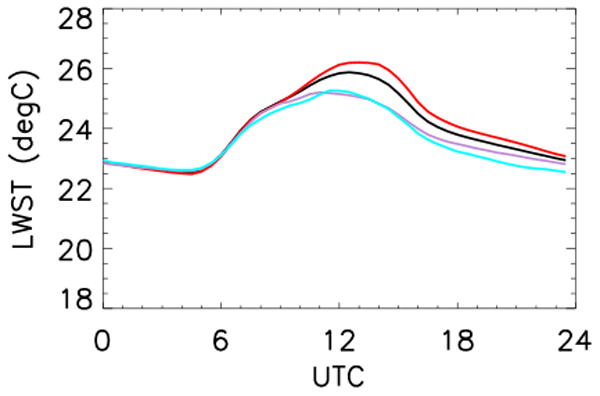 Water-ice heat flux was a major source of uncertainty for lake ice thickness. Heat and mass budgets were estimated within the vertical air-ice-water system. Strong ice sublimation occurred and was responsible for water loss during winter. We have discovered transient appearances of strong turbulent mixing beneath the ice of an Arctic lake. Such mixing events increase heating of the ice base up to an order of magnitude and can significantly accelerate ice melting. The source of mixing was identified as oscillations of the entire lake water body triggered by strong winds over the lake surface. This previously unknown mechanism of ice melt may help understand the link between the climate conditions and the seasonal ice formation. 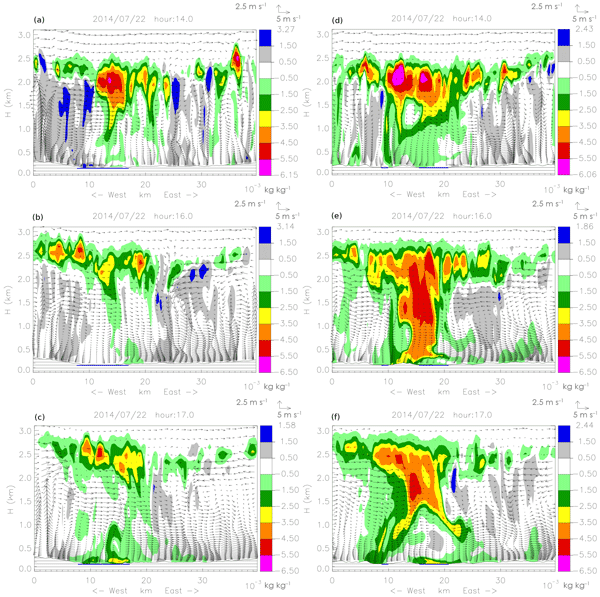 This paper uses a unique observational dataset of a tropical African lake (L. Kivu) to assess the effect of rain on lake surface temperature. 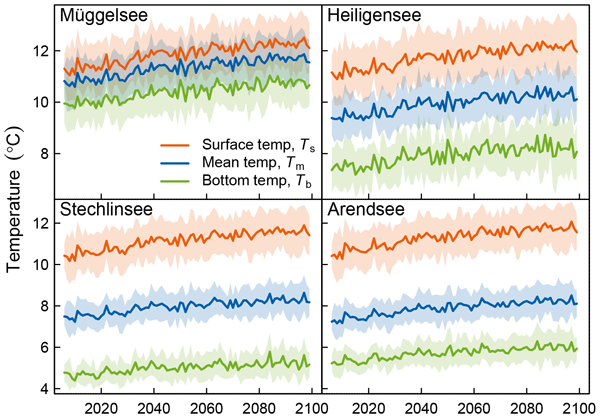 Data from 4 years were categorised by daily rain amount and total net radiation to show that heavy rain may reduce the end-of-day lake temperature by about 0.3 K. This is important since lake surface temperature may influence local weather on short timescales, but the effect of rain on lake temperature has been little studied or parametrised previously. This paper reports the results of field surveys conducted in Lake Issyk-Kul in 2015–2017 and compares the present-day data with the available historical records. Our data do not confirm the reports of progressive warming of the deep Issyk-Kul waters as suggested in some previous publications. However, they do indicate a positive trend of salinity in the lake’s interior over the last 3 decades. An important newly found feature is a persistent salinity maximum at depths of 70–120 m.